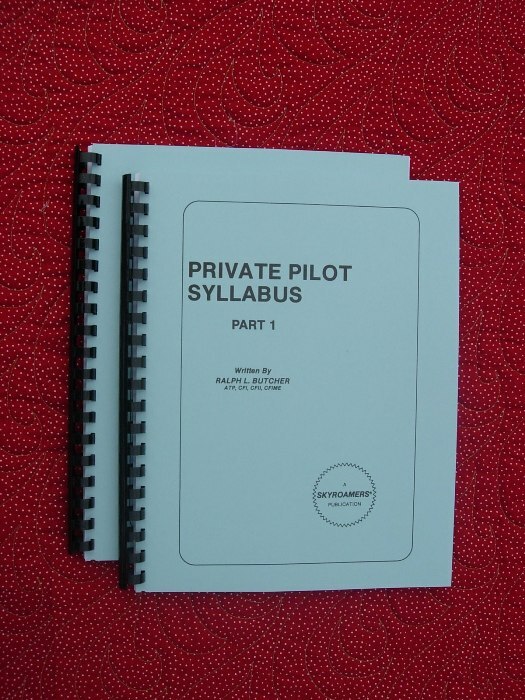 A flight instructor uses this syllabus (155 pages) to prepare a student pilot for a private pilot certificate in CCA* or TAA* under 14 CFR parts 61 or 141—FAA approved for part 141 flight schools. A commercial pilot, training to be a basic flight instructor (CFI), uses this syllabus (lesson plans) for their CFI practical test. 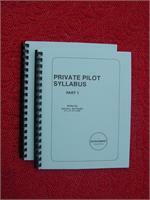 To understand the many elements in this syllabus, Skyroamers® Private Pilot Flight Training Manual is required. RECOMMENDED TO BE USED IN CONJUNCTION WITH THE PRIVATE MANUAL.